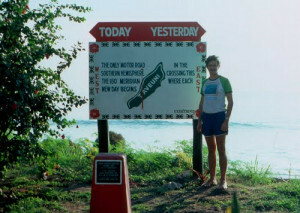 Exciting, beautiful, and charming, Fiji has always been a wonder. To many it is the land of unusual sights and exquisite beaches, pristine land with fantastic unique flora & fauna, calmness together with its beauty, its culture and its way of life, awaits your discovery. Others arrive here and undergo an experience, one that will etch a life-long impact and draw them back to its shores again and again. These islands are rich in wonders, and are endowed with beautiful landscapes, warm and sandy beaches, cool lofty mountains with friendly people and their traditional life, art, folklore and fascinating life-style. The Tourism Sector is the main driver of economic growth, and largest source of investment and foreign exchange earnings. It is private sector driven and globally competitive, however, Government continues to support its highest foreign exchange earner sector. Outbound tourists from Australia record the highest arrival number in Fiji in 2012 accounting for more than 50 percent of the total 660,590 visitors for that year, followed by NZ (16%), USA & Canada (11%), Europe & UK (7%), Pacific Island Countries (6%), Asian region including Japan (8%) and Others (1%). With the growth in the tourist industry, Fiji has developed a major duty free shopping industry. Products available at reduced prices are electrical and sports equipment, perfumes and cosmetics, jewelries, cameras and radios. Duty free shopping outlets can be found in cities, towns, and Nadi and Nausori International Airports. 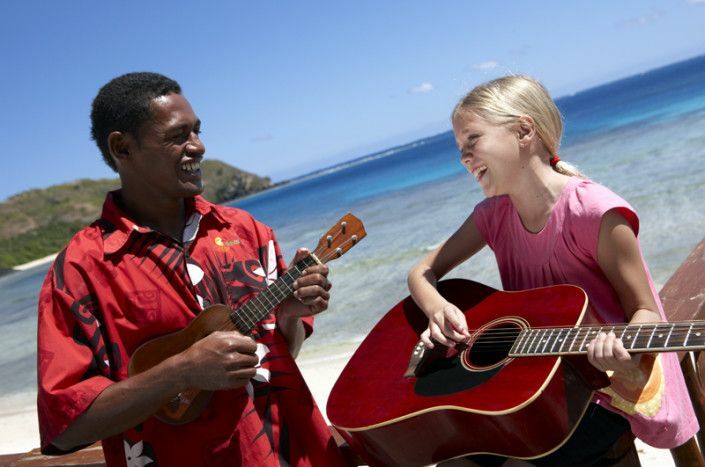 For the perfect holiday, Fiji’s tourism industry provides an array of affordable accommodation all the way through to exclusive 5 star resorts, bunk down in a hostel or book an island to yourself. The Fijians are truly proud of their island(s). 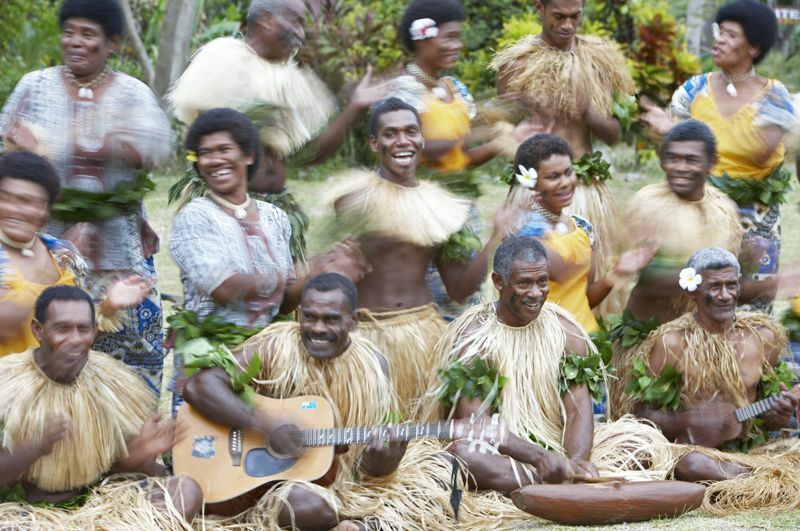 Fiji culture has changed a great deal from its first settler’s original arrival. 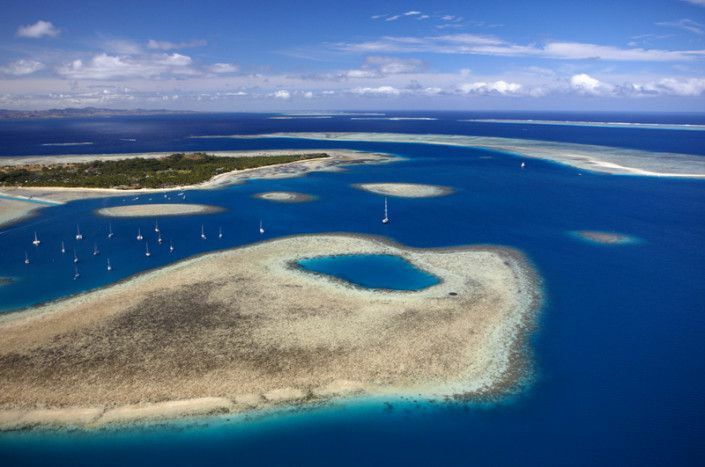 This islands of Fiji remain fiercely attractive to the visitor who comes here in search of fun, adventure, experience and isolation, their own perhaps. 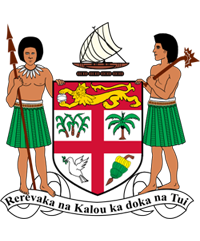 More significantly the journey to Fiji should be undertaken to seek an understanding of a way of life that is truly unique. Cultural and Sporting activities both for water and land form integral aspects of what Fiji offers to its tourists including wellness therapies using nature and traditional soothing methods. These pictures depict traditional fire-walking on hot stones performed by a Fijian tribe and shark feeding and snorkeling, as few of the endless tourism activities offered by Fiji. 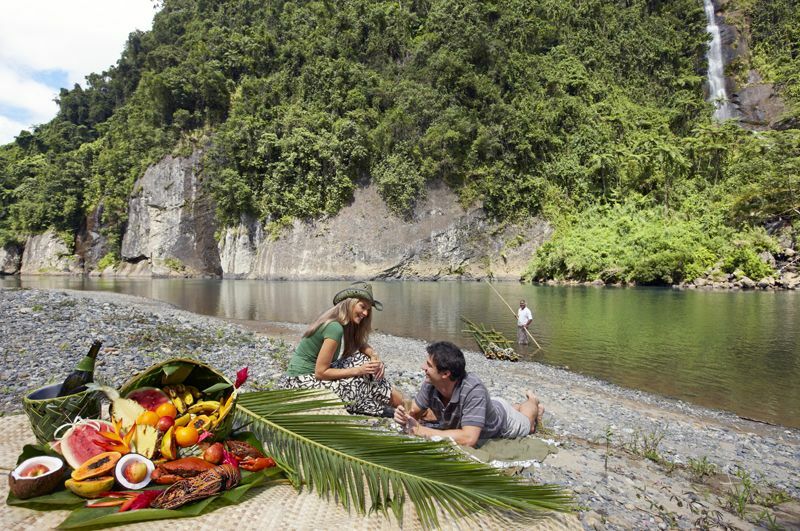 Famous for its soft coral diving, white sand beaches and pristine natural environment Fiji is a leader in eco-tourism. For business travel there is no better place halfway between North America and Asia. 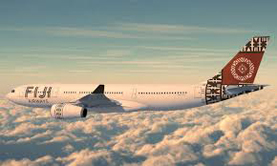 Fiji Airways, the national air carrier, connects the islands of Fiji to the world (Australia, New Zealand, USA, Hong Kong, and neighbouring Pacific Island Countries) and proudly welcomes visitors to its home. 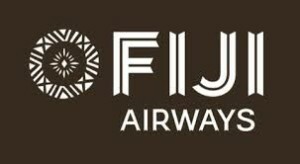 Air links from Japan to Fiji can be either via Australia or Seoul (Incheon) or Hong Kong or New Zealand or Papua New Guinea.